The Glem approach is to have not the highest extraction power but the right one. Basing on the usual informations, the perfect air changing in a room correspond to 10 times of the room volume. For example if you have a room of 15 m2 with a height of 2,7 mt, you need an extraction power of 405 m3/h. 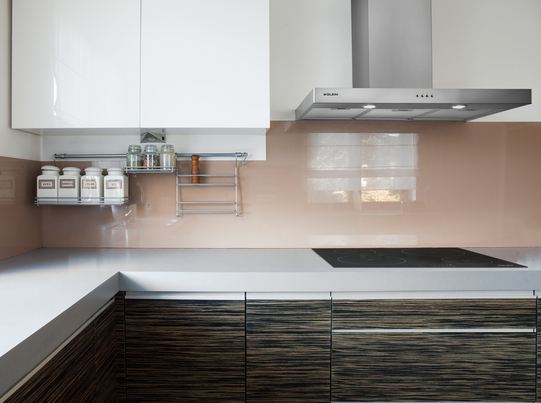 We also suggest to you to switch on the hood at least 10 minutes before starting to cook, in order to create the right air depression around the hob.